MIB (carton box); still shrink wrapped. 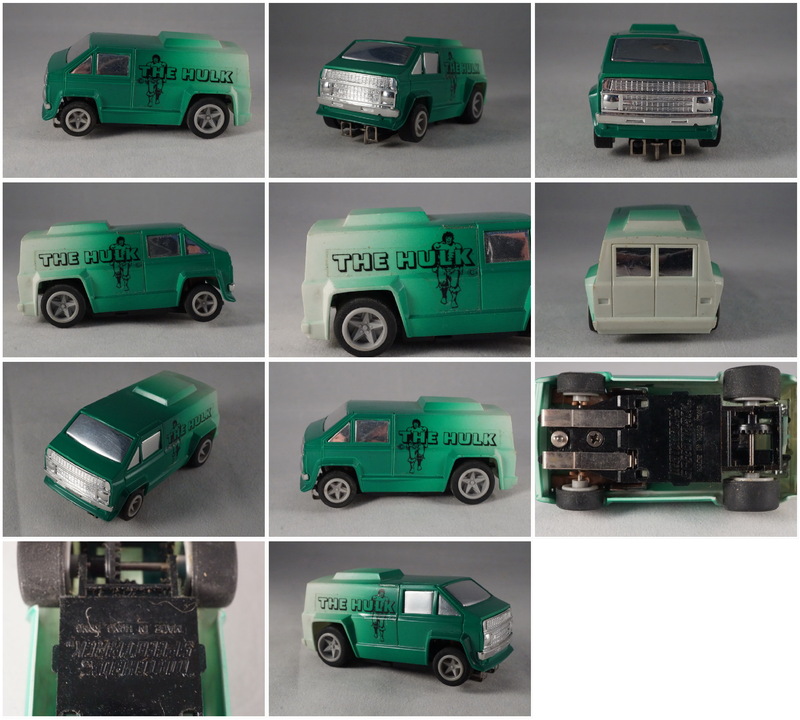 Matchbox Speedtrack Slot Car VAN of THE INCREDIBLE HULK, to be used with Matchbox Speedtrack sets only. 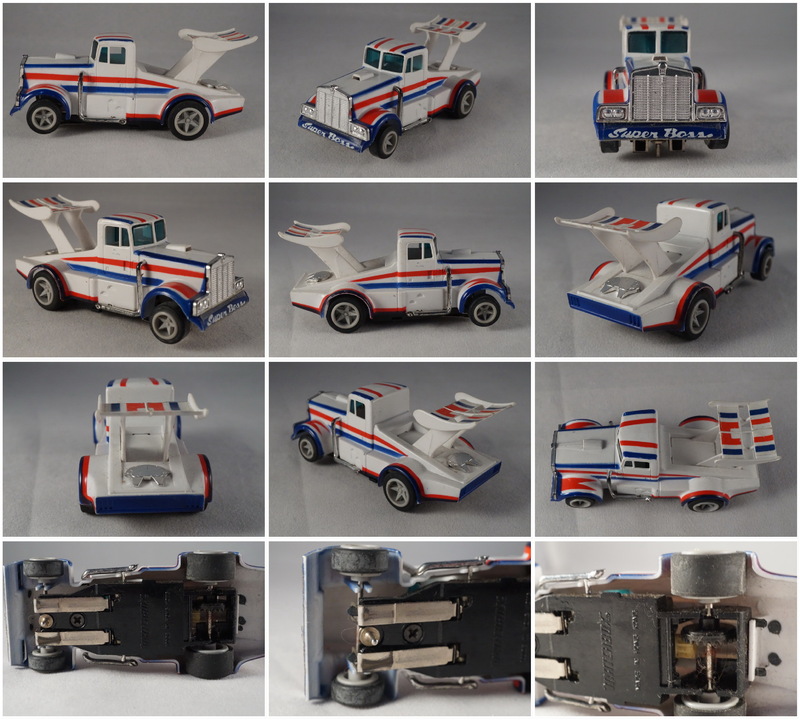 Matchbox Speedtrack Super Boss drag truck slot car, to be used with Matchbox Speedtrack sets only. Hubley Grumman Goose water plane. Redbox - Fast Wheels. Hotrod in pink. Burago 3025 Dodge Viper RT/10 1972.
blisterpack; good condition. Card has been bent. Midgetoy army vehicle 11,5cm in lenght; approx 1/43 scale. 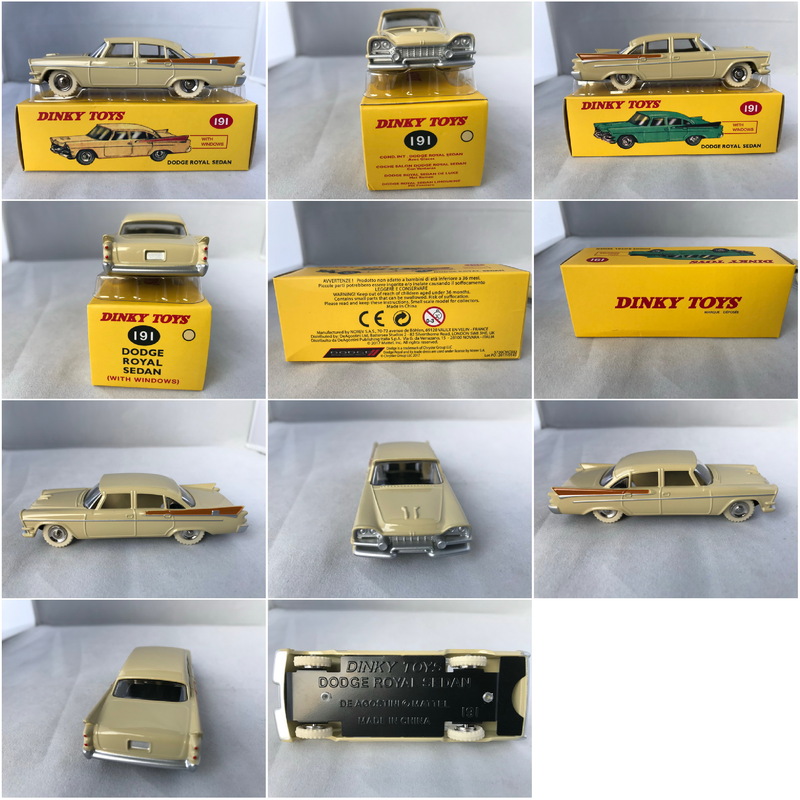 Maisto Dodge/ Chrysler (Christmas ornament) scale 1/35. Christmas drivers removed. Maisto Dodge / Chrysler Prowler. Classic Christmas Ornaments. 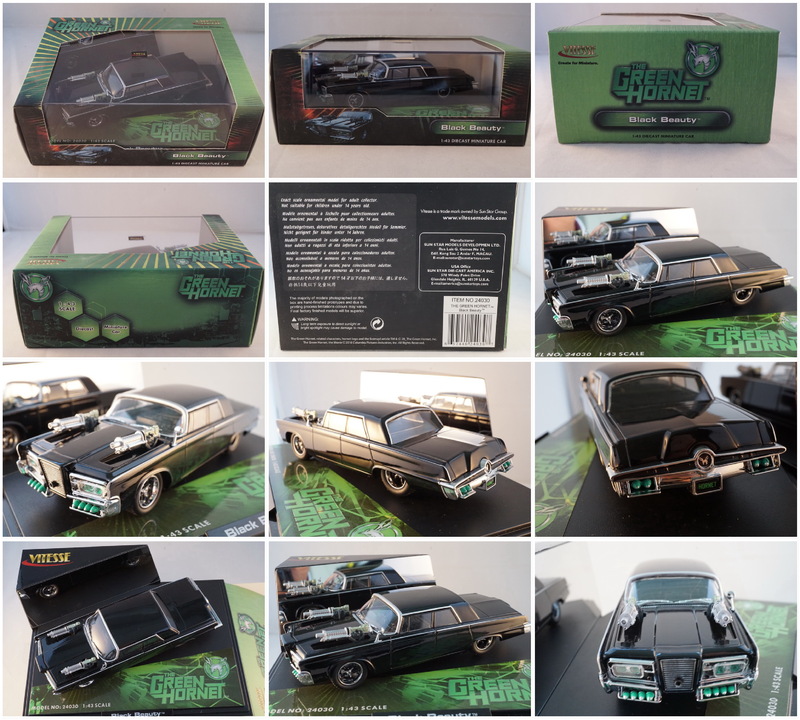 Die-cast metal & plastic collectibles. Hotwheels (c) 1993 mattel inc. 1/57 scale MacDonalds gift? 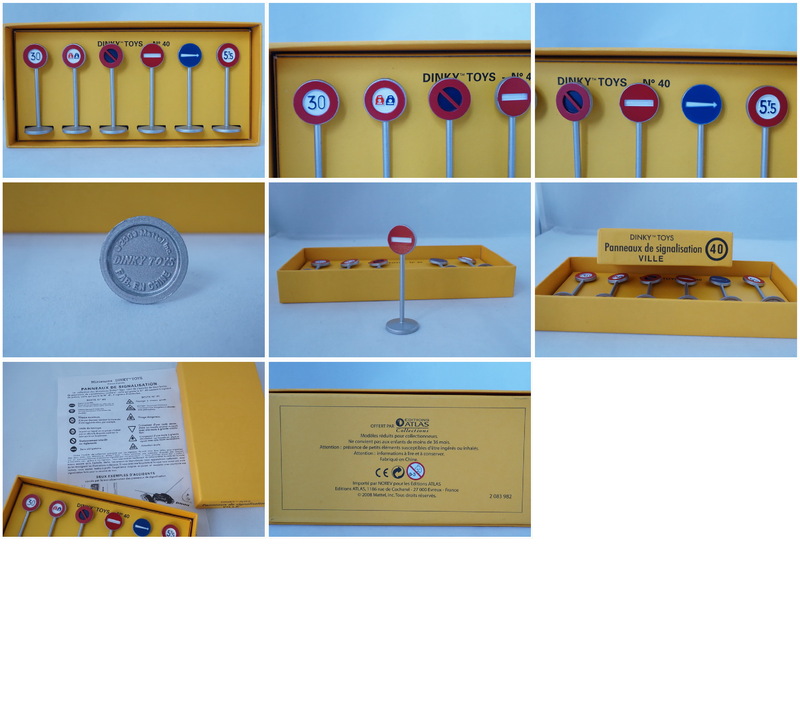 Set with 6 classic (1900's) diecast classic cars. Models are approx. 6cm in length. DeLuxe MF330 Caddilac Sixty-One coupe type 1950. 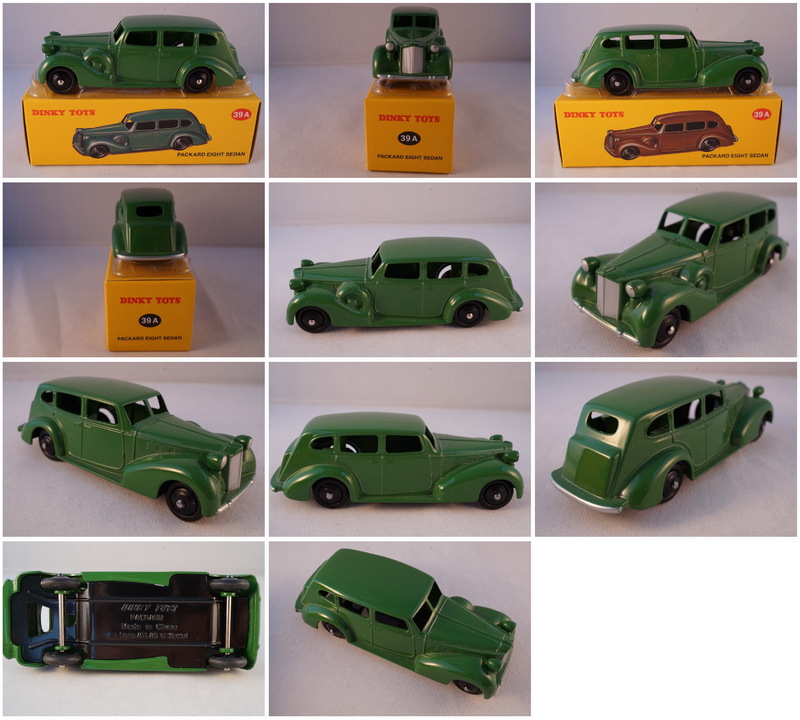 Tinplate, approx 1/16. unboxed; very good condition. Please note the Ford Falcon has a little scratch on the roof. 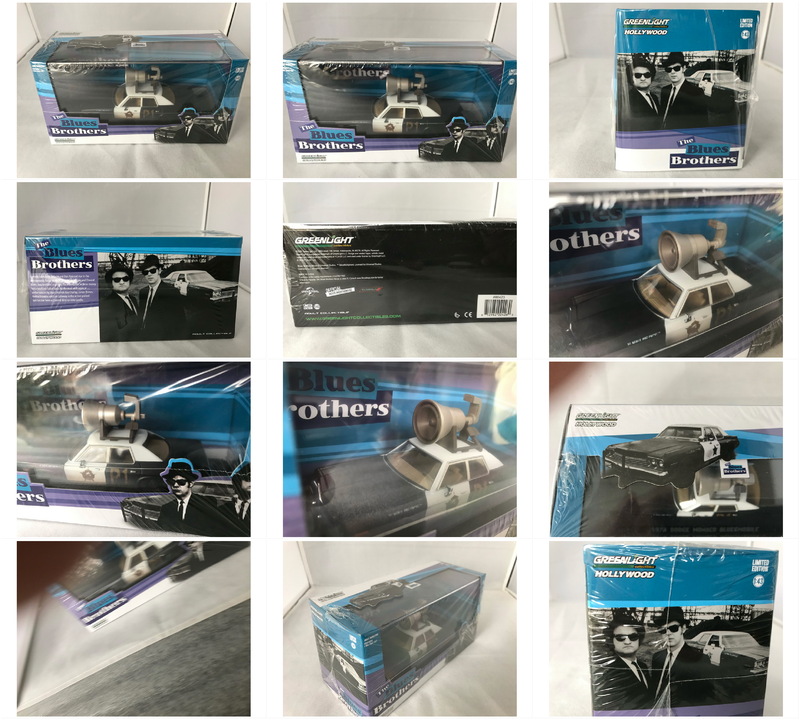 MPC #57 Cunningham - one piece plastic model molded in blue. approx 1/80 scale. Maisto 39345 Triumph T120 Bonneville (1969). Scale 1/18. 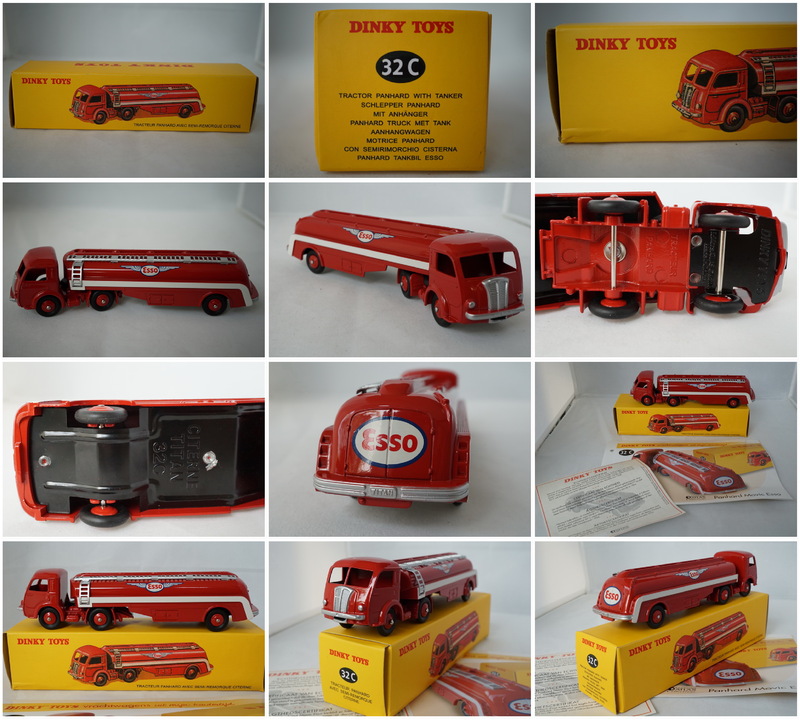 Corgi juniors S1035. #65 Caravan. (c) 1976. 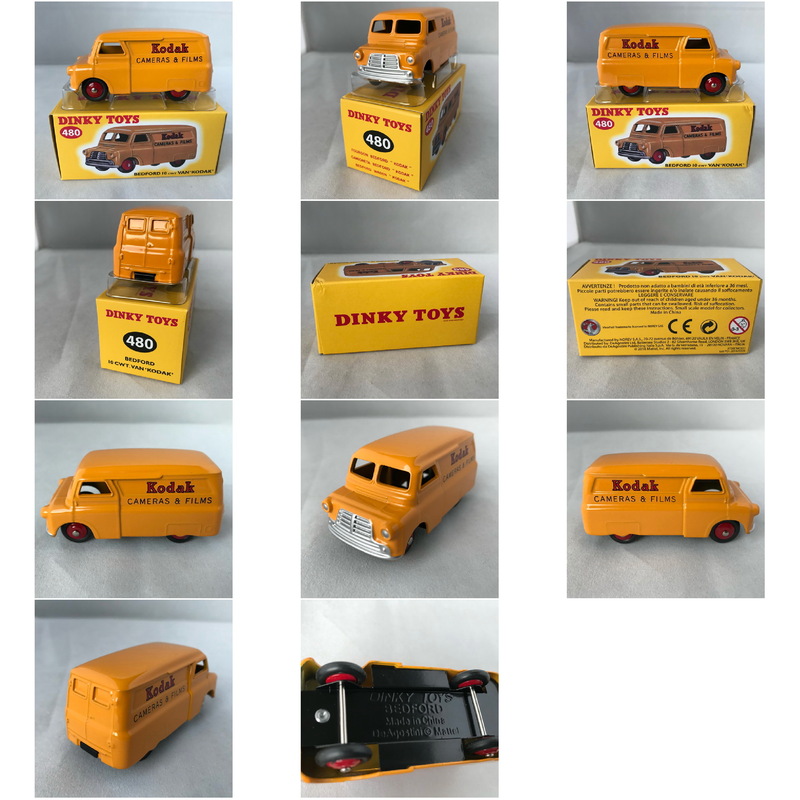 Corgi Toys 104 Dolphin 20 Cruiser on Wincheon trailer Brooklands aviation ltd. Can be used with Corgi no. 245 Buick Riviera Car. 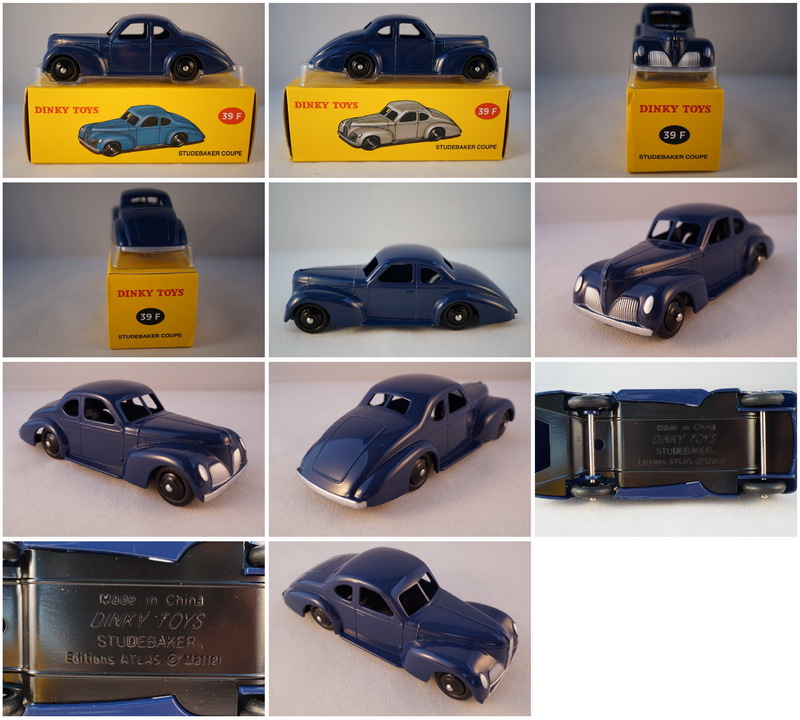 ARCO (Auburn Rubber COmpany) racer. Corgi Toys Chipperfields circus animal cage. Crio (French washing powder) BRM racing car. Plastic 1/57 scale. Fabri Editori Simca 1000 SL 1969 (white) - diecast 1/24 scale. Opening doors, bonnet. 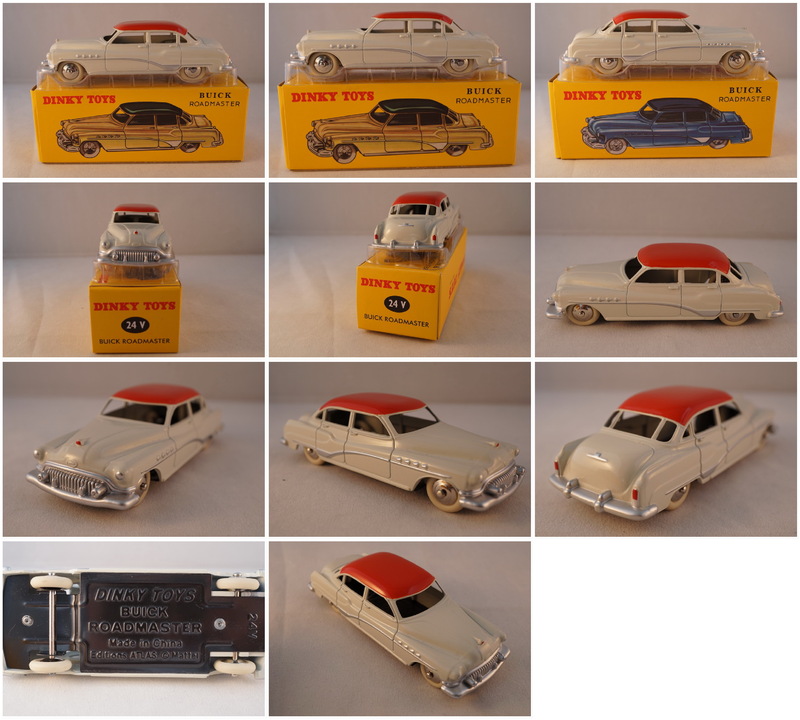 Altaya/IXO Peugeot 203 (Bordeaux Red) in diorama with figurines. 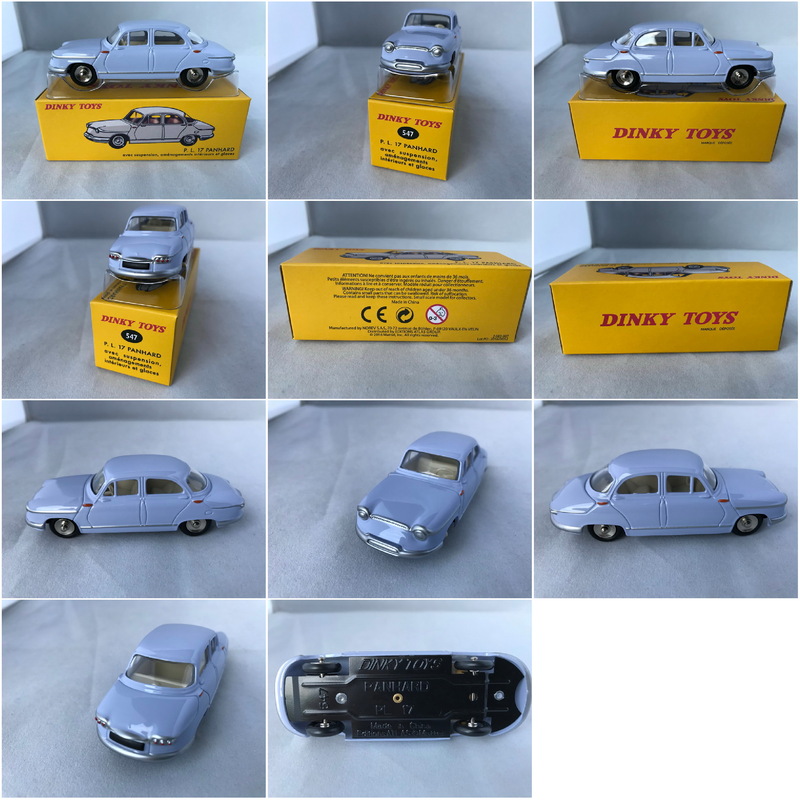 Altaya/IXO Panhard Dyna Z (Grey) in diorama with figurines. 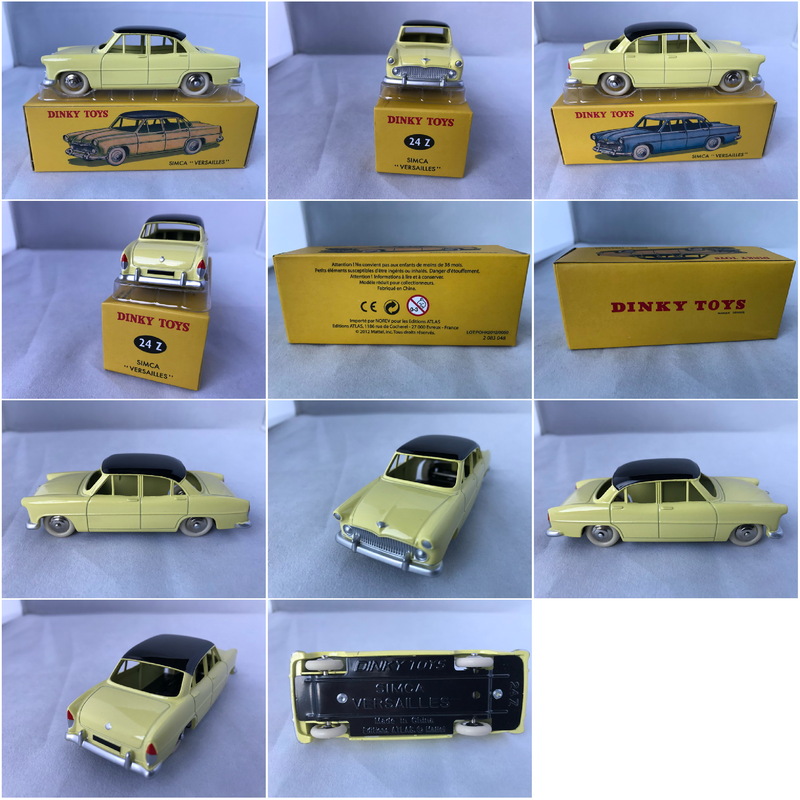 Altaya/IXO Simca Aronde Ocean in diorama with figurines (hitchhiker) . Cle no. 7 Simca sport convertible 1/64 in plastic. White tyres. Model comes with original garage. Made in France; rare item. Cle no. 7 Simca sport convertible 1/64 in plastic. Black tyres. Model comes with original garage. Made in France; rare item. Fabri Editori Lamborghini P400 Miura - 1968 (yellow) - Opening doors, bonnet, rear. Burago 3037 Lamborghini Diablo 1990. 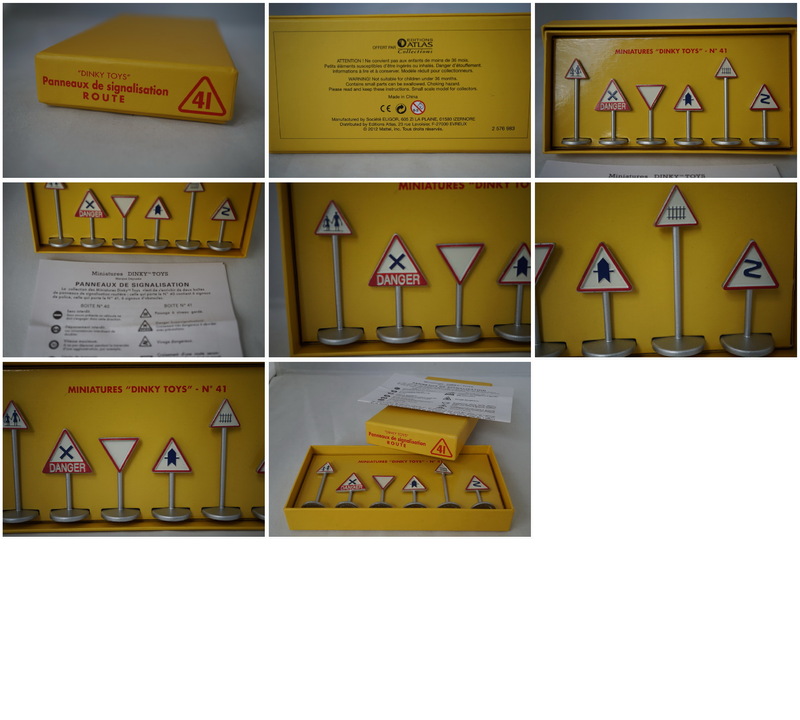 Please note; clear plastic of the box is dented. Newray Vespa 98 (1946) 1/32 scale. Newray Vespa 150 GS (1955) 1/32 scale. Maisto Lamborgini Aston Martin DB7. Issued by Shell (supercar collection) in the Netherlands in the 90's. 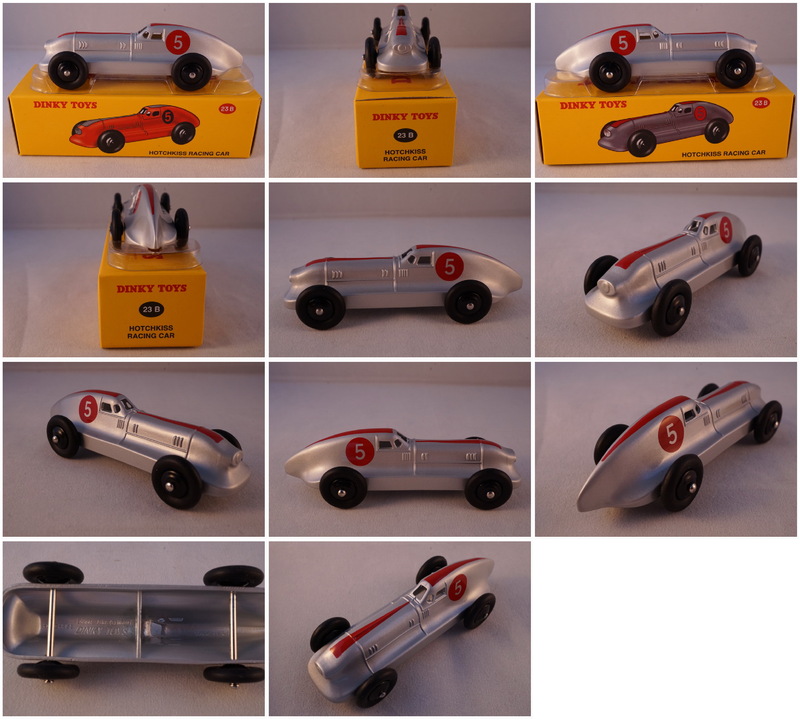 Schuco 1075 Grand Prix Racer (replica). Red body no. 2. Mint in box with outer sleeve. 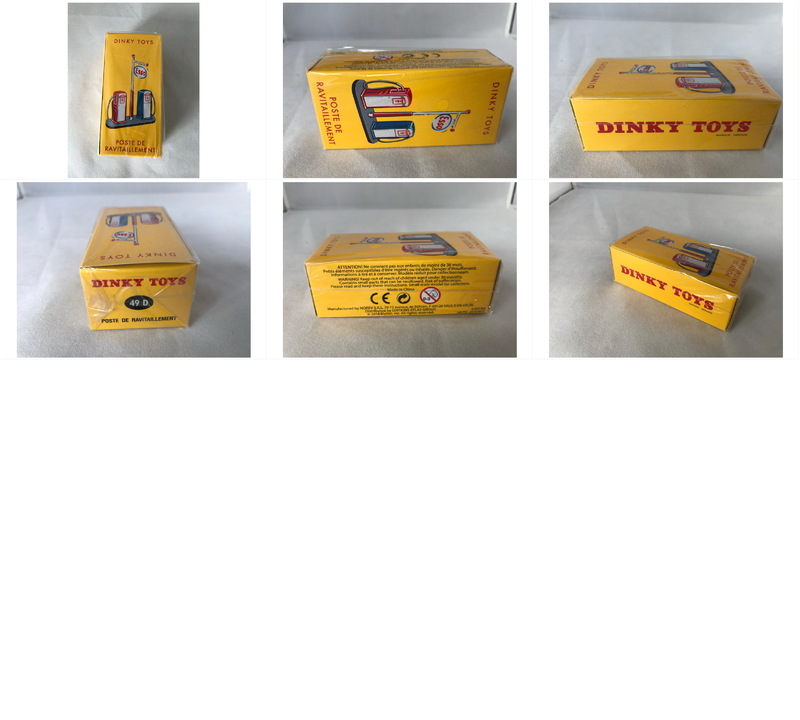 Hammer set of 3 plastic toys. Figurine of Lambik from the Suske & Wiske series issued in (c) 2000 by Albert Heijn (Dutch supermarket). Figurine is approx 9 cm in height. Figurine of Wiske from the Suske & Wiske series issued in (c) 2000 by Albert Heijn (Dutch supermarket). Figurine is approx 8 cm in height. Figurine of Schanulleke from the Suske & Wiske series issued in (c) 2000 by Albert Heijn (Dutch supermarket). Figurine is approx 4 cm in height.